Happy Victoria Day from the team here at CCI Wireless! While our Tech Support team is available 365 days/year, we have reduced hours on weekends and holidays. Tech Support helps you with troubleshooting, equipment and connection issues. 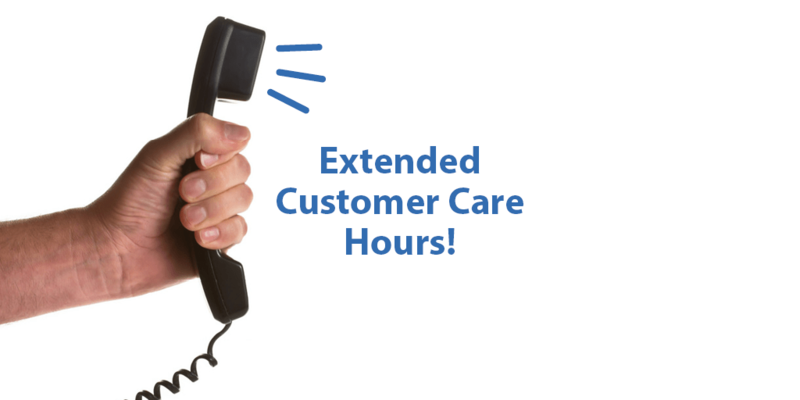 To serve you better, we are happy to announce that we have extended our Customer Care availability. Our team that helps you sign up, make billing inquiries and any other general question is now available to help on holidays that fall on a weekday. Customer Care agents will be available for the same holiday hours as our Tech Support team. Everyone at CCI resumes regular hours on Tuesday, May 22.